The Department was established in the year 1998 with an initial intake of 18 students and 12 computer systems in the department laboratory. Sri R. Baktha, Secretary & Correspondent of the College in that period inaugurated the Department. 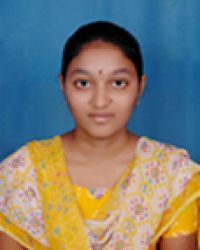 Now the department of computer science is having 3 labs with 70 systems,2 Severs,etc..
Miss T. Madhuri M.Sc., was the first Lecturer in charge of the Department. 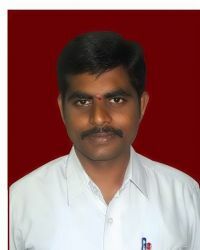 Lateron Mr. P. Siva Rama Krishna M.Sc., acted as the Head of the Department until Jul, 2003. 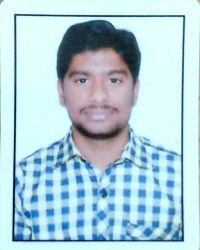 Lateron Mr. T. Naga Prasad M.Sc., acted as the Head of the Department until Jul,2017. 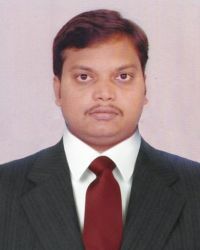 Presently Mr. Mohan Babu Choragudi M.Tech-CSE acting as Head of the Department. B.Sc. 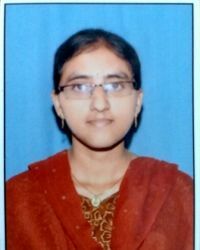 Computer Science with Mathematics and Physics combination(M.P.Cs) with intake of 60. B.Sc. Computer Science with Mathematics and Chemistry combination(M.C.Cs) with intake of 50. Demonstration of practicals to 10th class students of Z.P. High Schools in and around Vuyyuru. The faculty participated in the election duties assigned by the Govt. for Panchayat, Mandal, Zillaparishad, Assembly and parliament Elections. The Faculty are working in various committees like Calender committee, Purchase Committee, Time Table committee etc. Some of the Faculty members acted as paper setters for the other atonomous colleges. Departments of Physics and Computer Science organised national level seminor on "Hyper Space of objects and Micro Controllers" @ 2018.